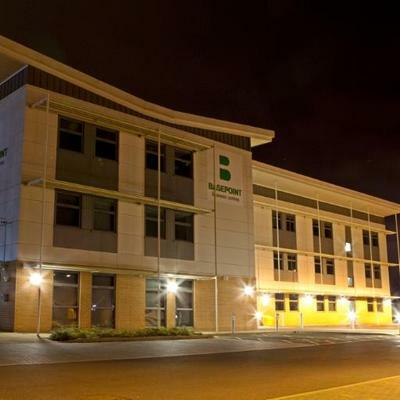 Basepoint Bromsgrove is working with The Basement Project, a charity that works with individuals dealing with or facing homelessness, to help get food donations for the Christmas period. It’s easy to get caught up in the non consequential worries during the festive season, but for many Christmas is an emotionally difficult time. If you would like to make a donation of food or toiletries they would be very much appreciated by those in need. You can drop off any of the following items to our workshop before Friday 7th December and we will ensure that they reach the charity and it’s clients. Chocolates / sweets / biscuits / snacks etc. The Basement Project have plenty of stock of tinned soup and baked beans and have asked for those making a donation to choose one of the alternative items listed above if possible. Thank you - for anything that you donate to this worthwhile cause. Owen recognises that he has been extremely fortunate to come from a fairly privileged background, and I myself faced homelessness at 18 when my mum passed away. I speak from experience when I say how invaluable services like The Basement Project are when you are dealing with such stressful circumstances.